The Sand Kickin Cloggers formed in 2001 and now has dancers from 7-99 years of age - having so much fun! Sand Kickin Cloggers welcome anyone who wants to join clogging. They clog to country, bluegrass, hip-hop, etc...and even Christian music...which is so much fun! 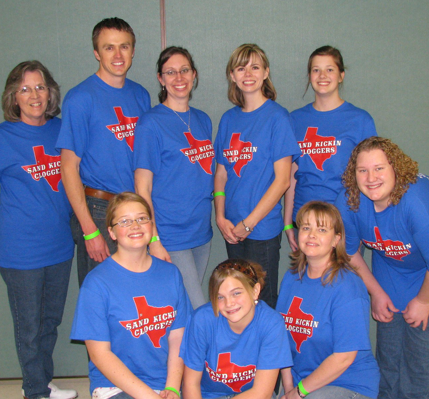 The group clogs at local events and has performed at the Texas Clogging Rally. They hope to do a lot more performances as the group grows. Join the the fun or contact us to perform! I wouldn't have to dance it! La Nelle has clogged for over 20 years. 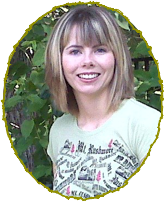 In 1987 her aunt came back to west Texas and started a clogging class in Lovington, NM. That’s when La Nelle joined and fell in love with clogging. She now has her own group in good Ol' West Texas.